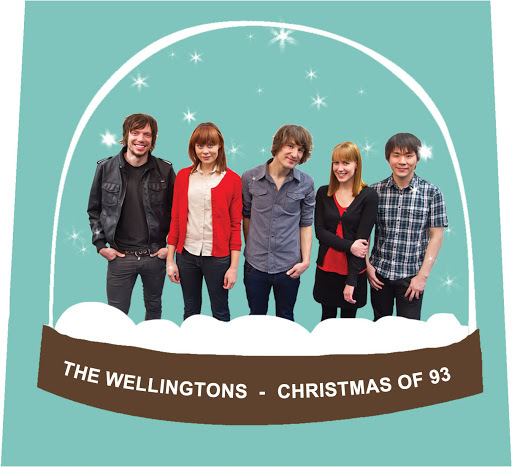 Song of the day: The Wellingtons – "Christmas Of 93"
Song of the day: The Wellingtons – "Under The Power Of A Girl"
After yesterday’s lengthy album review, I thought I’d spare you another overlong post (although there is one coming up – all I have to do is finish it) and play you something quick ‘n’ easy. 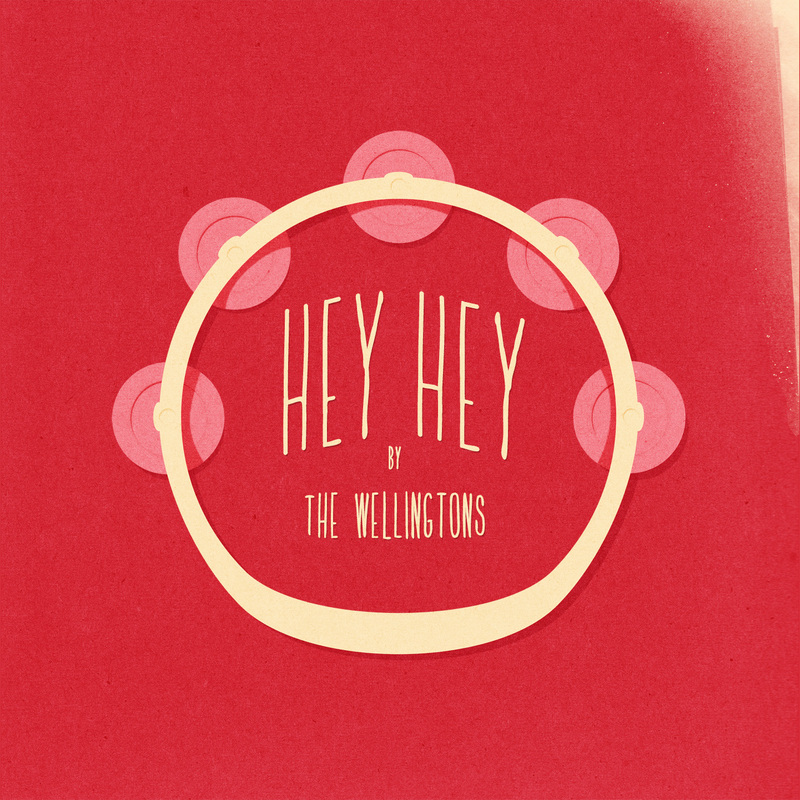 Song of the day: The Wellingtons – "Hey Hey"
A new Wellingtons EP! Woohoo! 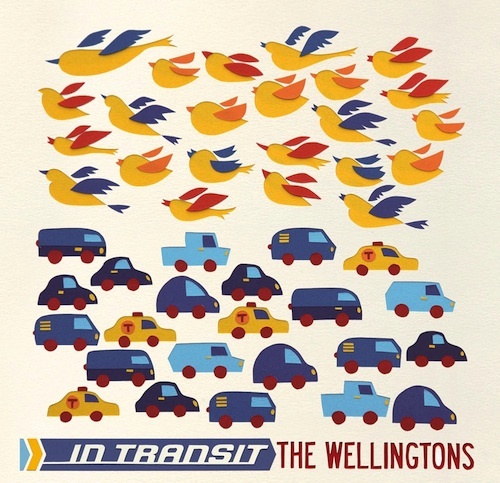 Song of the day: The Wellingtons – "Devil In A Cardigan"
A new Wellingtons song! Woohoo! Song of the day: The Wellingtons – "No One Ever Calls Me Baby"
Song of the day: The Wellingtons – "Your Love Keeps Bringing Me Down"
I haven’t played you a song by The Wellingtons in quite a while. I don’t know what I was (not) thinking, omitting some prime Australian power pop on an Australian power pop blog. OK, I’ll play you a song from their latest album, In Transit. But which one? They’re all worth playing. Hmm. Song of the day: The Wellingtons – "I’m Feeling The Same Way"
You are currently browsing the archives for the Wellingtons category.